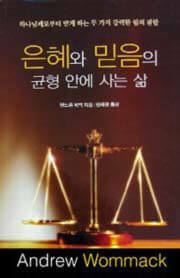 Paperback book- Christ paid for the healing of our body as completely as He paid for the forgiveness of our sins. In this book, Andrew shares the truth of what God?s unconditional love and grace has already provided. Healing is a big part of that provision. He answers many common questions including those about Paul?s thorn in the flesh, the sovereignty of God and more. If you or someone you know is in need of healing, this book is for you.